With Disney owning half of the world these days (it feels like it though doesn’t it?) it’s getting harder and harder to keep up to date with their different subsidiaries. 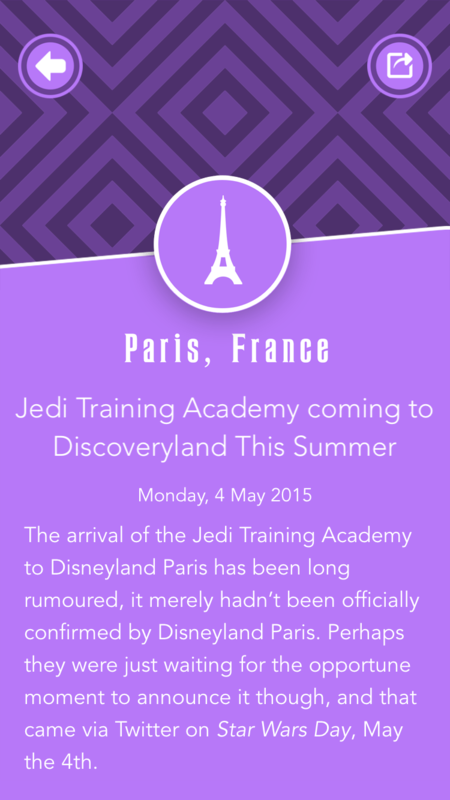 DSNY Digest is an app in its infancy but has the potential to help keep the world of Disney updated all in one place. 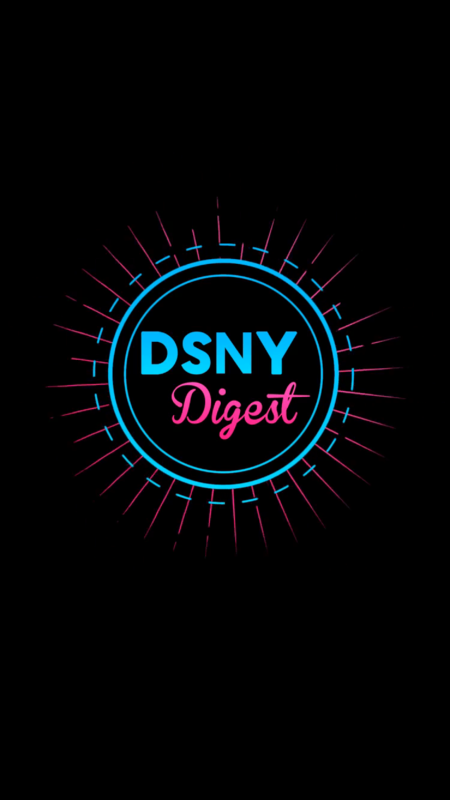 I love the design of the DSNY Digest app. The colours work well together and everything is easy to read. The app looks modern and unique but familier enough that it s easy to use straight after clicking that download button. I would think you agree that this is a great start and these categories cover most of the news that Disney fans would like to see. 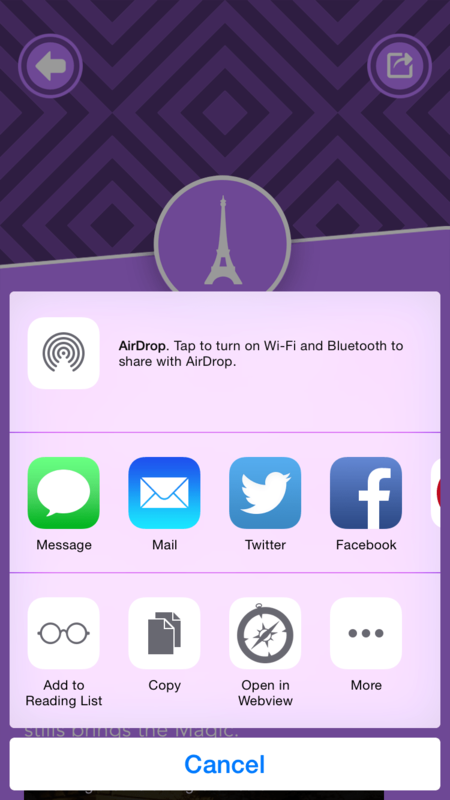 The app links readers to the original source so you are not just stuck in the app. This is a good idea for content creators like Magical DLP as we don’t want to lose traffic to our website as a result of this app. The features of the DSNY Digest app are very simple but effective. You pull down to reload or refresh the articles and you swipe right to access the settings. In the settings you can customize the news categories you want to appear in the main news feed. This is great for those who want to hide anything to do with the Muppets etc. When viewing an article you have the option to share it on the usual channels and it uses the tools built into IOS so it is already set-up to you profiles and preferences. Currently the app lacks quality images. Most news articles display a coloured texture that matches the category colour. I feel it would look so much better if every news item included an image relating to it. 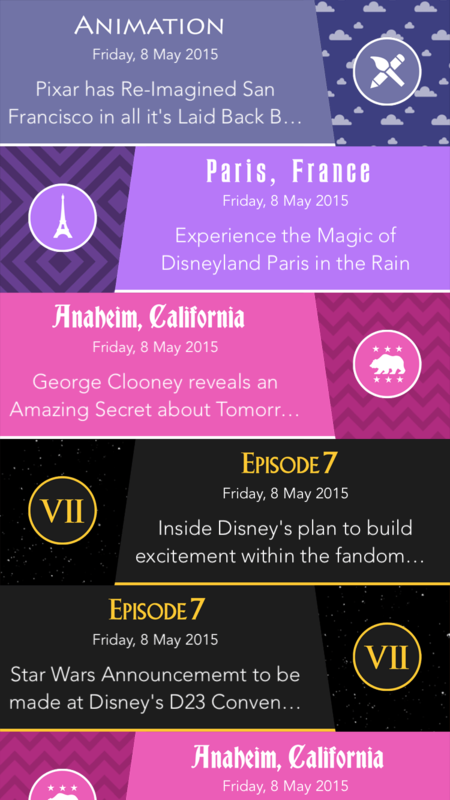 There are also a few more news categories that need to be included to fulfil every Disney fan’s needs. What about the Asian parks for example? As far as I know DSNY Digest is only available on IOS so bad luck to all those on android or other operating systems. There is however a Kickstarter campaign you can donate to if you would like an android version https://www.kickstarter.com/projects/2102127142/android-dsny-digest-your-disney-news-companion. Being a free app there is nothing else to say than this is amazing value for money as you don’t have to spend any! *Update! * The DSNY Digest app now costs£0.99 it’s still worth a go but needs to be updated more often.